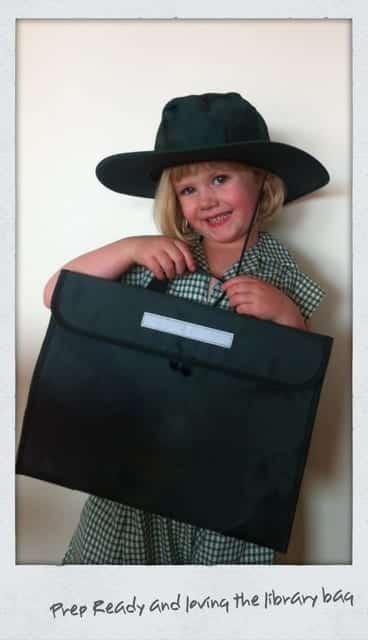 In Australia, Prep/Foundation/Kindergarten is the first formal year of schooling and it can’t come soon enough for PudStar who has been playing school for months now. Of course she is always the teacher in this game, so it could come as a shock when her real teacher tells her it’s time to sit down and listen. 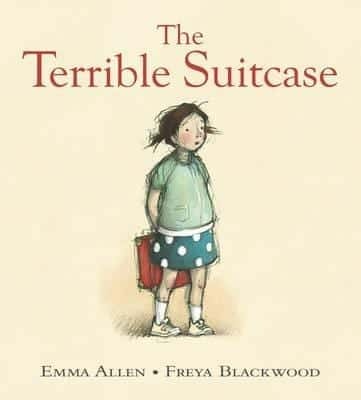 I don’t think we’re going to have any fears and tears over school with this one, but we’ve still been reading lots of books about schools, classrooms, teachers and the like. 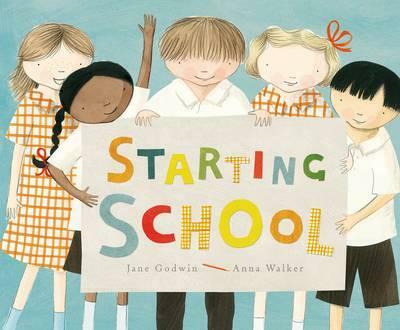 Whether they are super confident, or feeling apprehensive, children’s books are a great way to introduce new experiences such as starting school or going back to school. 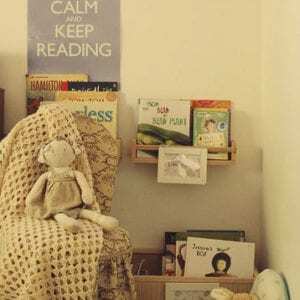 Books are a way of entering the world of the classroom from the safety of a bedroom or the lap of a loved parent or grandparent. 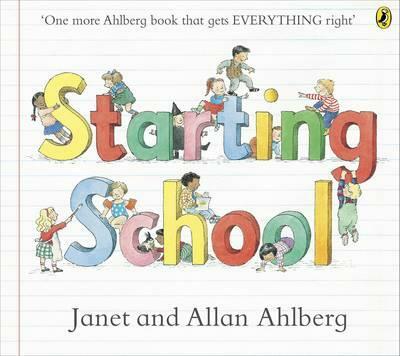 There are so many books about starting school, but below are some of my personal favourites. 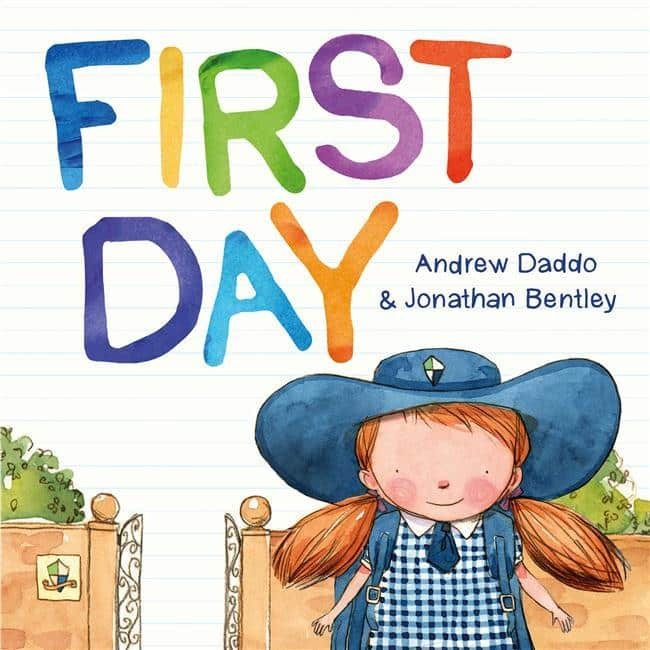 ‘My First Day at School’ (2013), written by Meredith Costain and illustrated by Michelle Mackintosh, Windy Hollow Books. You can read more about this book here. 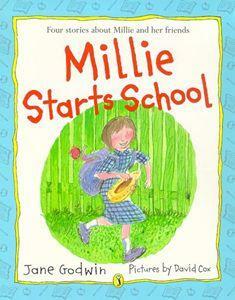 ‘I Don’t Want to Go to School’ (2000), written by Christine Harris and Craig Smith, Random House Australia. Love the list. 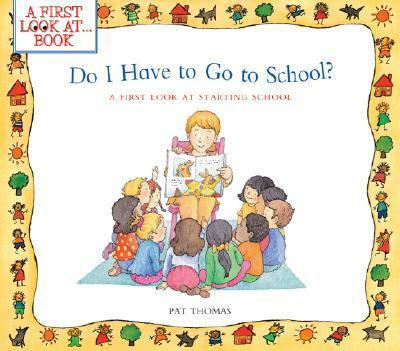 One of my teachers was asking about returning to school books for grades 3 and 4 – about 9 or 10 year olds. Do you know of such a list? If so, please let me know where it is. Many thanks. Hi there! Do you know I’ve been wondering the same thing and I’ve not come across anything! 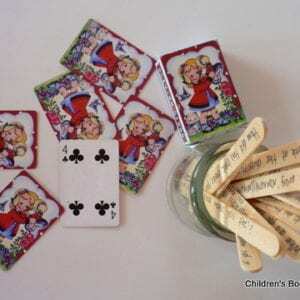 I am going to keep on searching and if I find anything I will let you know – because I would also love such a list! It’s certainly a good crop this year. 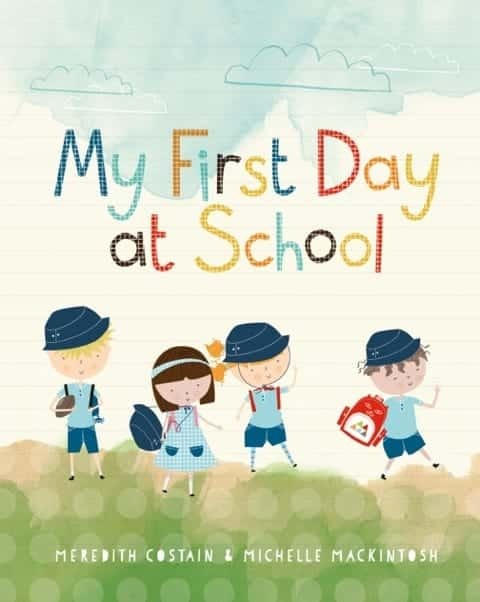 If you’re looking to supplement your “first day at school” or “school rules” resources, this PhotoPeach digital story is inspired by Meredith Costain & Michelle Macintosh’s new picture book, “My first day at school”. It was brainstormed by our Stage 3 students at the end of last year, after they’d acted as buddies for the Kindergarten Orientation days. This is FAB! Thanks so much for sharing! Nice selection Megan, well done!